JARO Upholstery can custom make you the perfect banquette seat for your dining room! Our dining room banquettes come in many shapes,sizes,colour and can include under the seat storage. Robyn and Jason would like to invite you to make a time to design your special banquette to suit your requirements and budget. 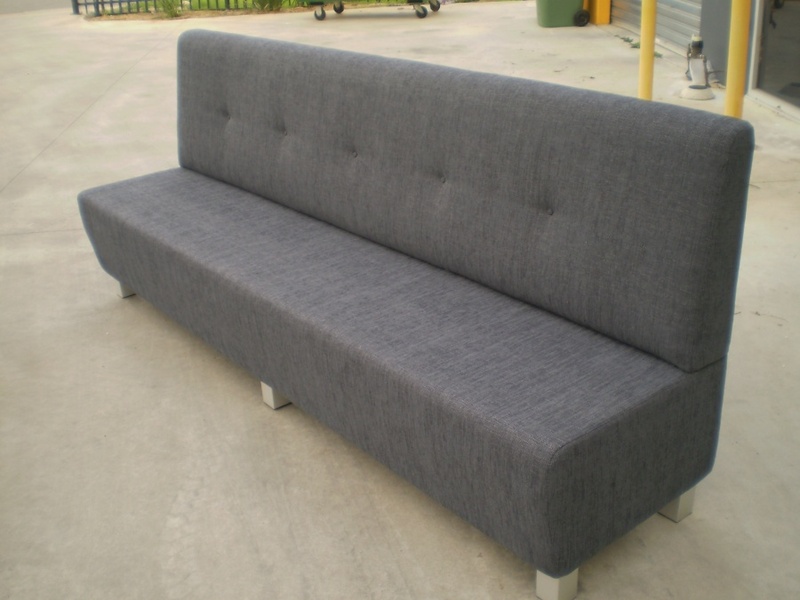 If you already have an idea or picture of your banquette feel free to email it through to enquiries@jaro-upholstery.com.au for a no obligation quote.